Kurt Busch started seventh and finished eighth to earn three bonus points. The No. 41 Monster Energy/Haas Automation Ford Fusion was tight early in the race. On lap 72, Busch pitted for four tires and fuel, emerging in eighth position. Busch started eighth and finished sixth to earn five bonus points. The No. 41 Monster Energy/Haas Automation Ford Fusion was still tight center and loose on exit. Pitted on lap 122 for four tires and fuel. Busch was in fifth when he pitted on lap 191 for four tires and fuel. Busch started eighth, finished fifth. The No. 41 Monster Energy/Haas Automation Ford Fusion was still tight center out. On lap 242, Busch pitted for four tires, fuel and a tire pressure adjustment. Busch was in fourth and pitted for four tires, fuel and a trackbar adjustment on lap 321. While fourth, he pitted on lap 341 for four tires and fuel and a trackbar adjustment. On lap 352, Busch passed Brad Keselowski for second place and was trailing his teammate, Aric Almirola, by just 1.2 seconds. After a late-race caution, Busch pitted for two tires on lap 394 and restarted in seventh. He avoided a multicar wreck and, after a red flag, restarted fifth, which is where he finished. This was Busch’s sixth top-five and 19thtop-10 finish of 2018. 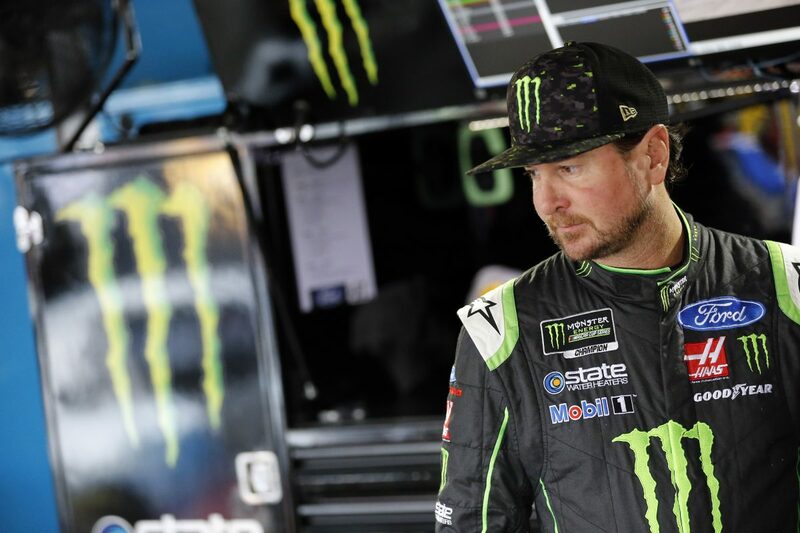 Busch earned his ninth top-five and 11thtop-10 in 37 career Monster Energy NASCAR Cup Series starts at Dover. Busch finished eighth in Stage 1 to earn three bonus points and sixth in Stage 2 to earn an additional five bonus points.